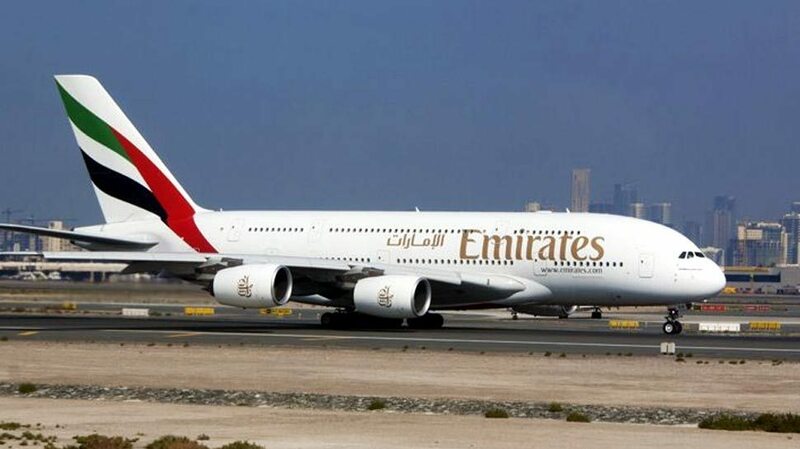 DUBAI: Emirates airline has decided to reinstate ‘Hindu meal option’ for its passengers following strong reaction and demand from the passengers to reverse the decision, an airline’s spokesperson said on Wednesday. According to Khaleej Times, the airline had announced on Tuesday that it will no longer serve “Hindu meal option” on its flights and the passengers can choose from a variety of its other vegetarian meals to meet their religious dietary requirements. “Based on feedback from our customers, Emirates confirms we will continue to provide a ‘Hindu meal option’, to make it easier for our Hindu customers to identify and request this option. Emirates has always provided a wide variety of special meals that can be ordered at least 24 hours in advance to cater to our customers with medical or religious dietary requirements, including our Hindu customers,” the airline said in a statement to Khaleej Times. The decision to discontinue ‘Hindu meal option’ had created a stir on the social media with passengers calling for a reversal of the decision by the airline. “Why are only Hindus or Jains vegetarian? Don’t they know that lots of people are turning vegan and has nothing to do with religion,” Ragini Jha reacted angrily in a comment on Facebook. In another comment, Teenu Pbn had hoped that the airline will come up with some other options for veggies. “Who told this meal for Hindus only,” questioned Ashok Verma in a comment on Facebook as a large of non-Hindus have also turned veggies for health or other reasons. Amit Parmar had warned in a Facebook comment that Emirates would lose customers soon due to its decision to drop ‘Hindu meal option’ from the flight menu. “As per my opinion if you want to stop to serve something then stop serving Alcohol,” Twitterati @suhahe007 commented on Khaleej Times report. Moreover, it also serves vegetarian Jain meal (VJML) for the Jain community who are purely vegetarian. It does not contain animal products and by-products, seafood, eggs, dairy products, eggplant, cauliflower, broccoli and root vegetables including onions, mushrooms, ginger, garlic, potatoes, carrots, beets, radishes and turmeric.